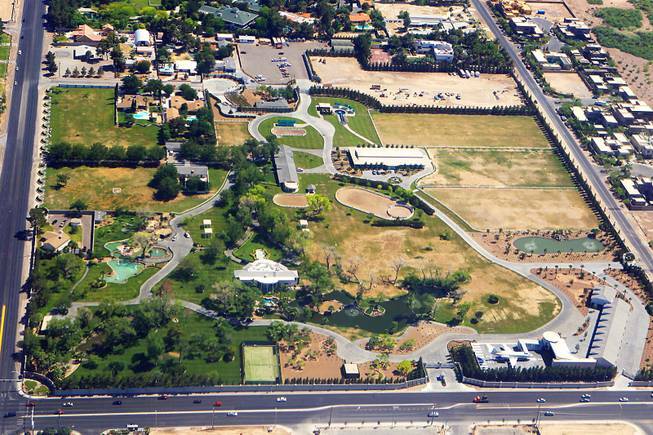 Wayne Newton is being booted from his iconic Las Vegas Luxury Home. One of the best Las Vegas entertainers: Wayne Newton’s Casa de Shenandoah was put up for sale on Friday according to the Las Vegas Review-Journal on Feb. 23. The trouble is, the Luxury Home of Las Vegas Home terms of the sale are not quite clear and it’s not certain just what the buyers will be getting. Luxury Homes Las Vegas – U.S. Bankruptcy Court Judge Bruce Markell approved the plans for the sale of the estate earlier this month. All Luxury Homes are required to post a 5% cash deposit based on their proposed purchase price with broker Cheryl Kypreos no later than May 15. The auction is set to be conducted on May 31. 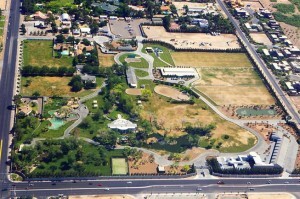 The sale of Luxury Home in Las Vegas is being protested by Newton and his wife Kathleen. There are three other residences on the property, all of which have leases. Newton’s Arabian horses have continuing rights to graze on the 37.8 acre property. Markell did observe during one hearing that it would be difficult to sell the property with these conditions in place. In addition to challenging the sale, the Newtons have filed a request to have part or all of the bankruptcy case of CSD, the entity which owns the Newton’s estate, to Clark County District Court. CSD has filed its own requests to terminate the leases, move the horses and remove the Newtons from the land which they have owned since the 1960s. Speak to one of Luxury Homes of Las Vegas Specialists today – call 702-588-6868.